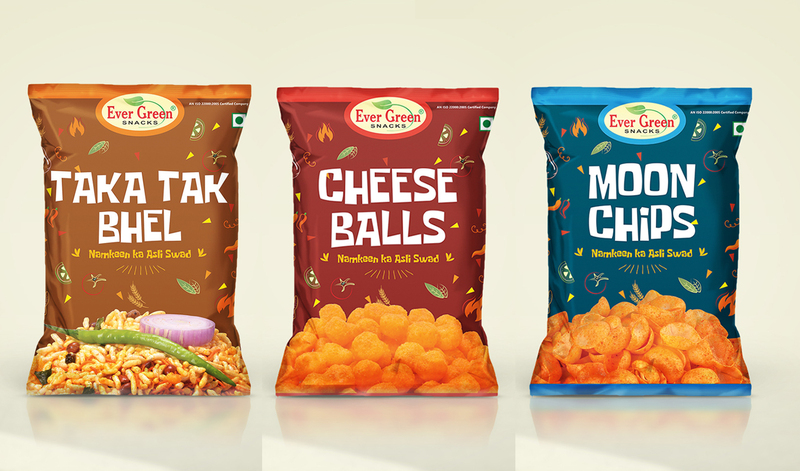 Evergreen Snacks resembles Purity and Freshness ! We have given the optimum importance to offer quality assured products to the clients. This approach has led us to process the entire assortment of our products using high-grade raw material, which we get from the respected vendors of the domain. Enjoy your Mornings with our Star Delicacies!! 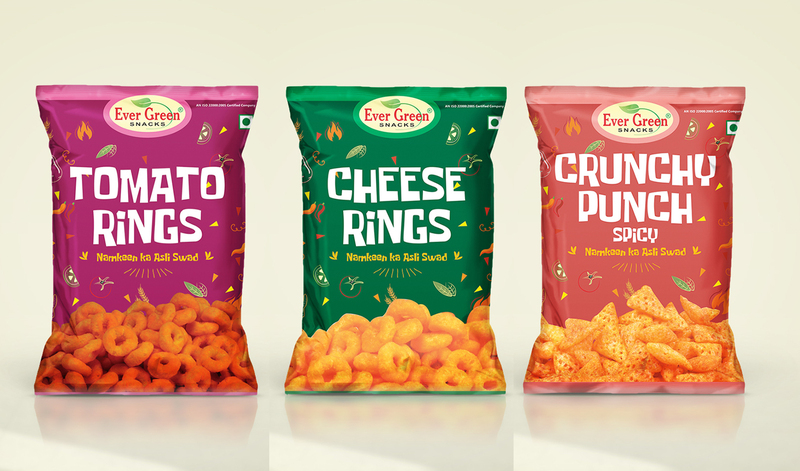 We manufacture world class range of snacks, which is known for its crisp and crunch among the clients. These products are processed using high quality ingredients, which we procure from the esteemed vendors.